This is a collection of research with very brief descriptions of the conclusions educators can draw from it. Why kids don't want to wear a jacket. 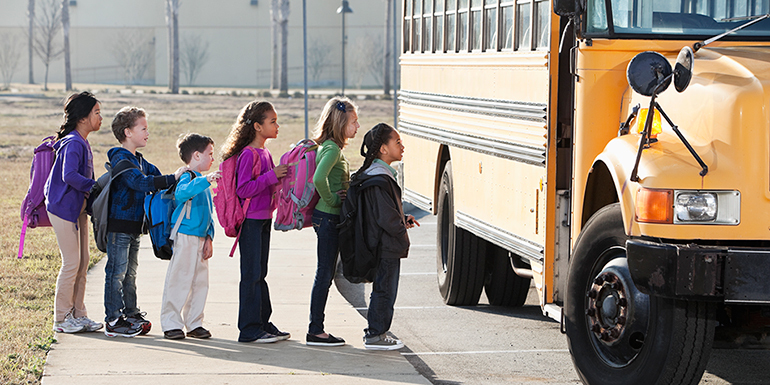 Repeating third grade does not reduce students’ chances of completing high school. 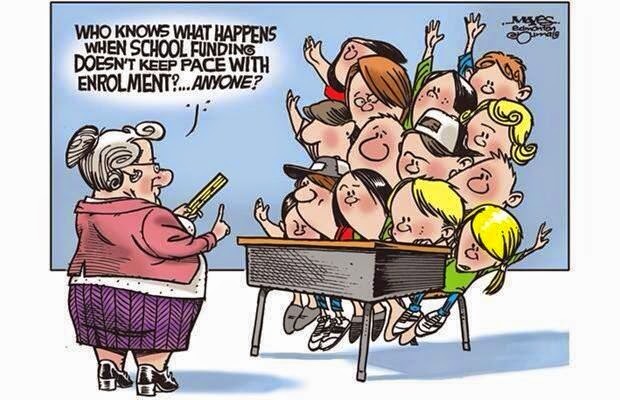 In fact, it improves their preparedness for high school and their performance while enrolled. Kids are more likely to internalize a behavior if someone they have a relationship with, that they feel securely connected to, values those behaviors. Kids K-3 perform better when class size is reduced. 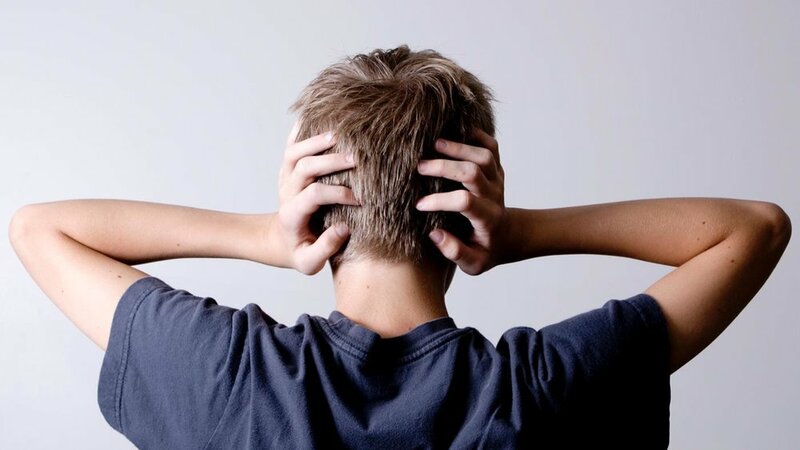 Noise in a kid's living situation is associated with lower auditory and verbal skills.